P.J. O’Reilly’s Canberra City, a traditional Irish pub that prides itself on good service, great food and a fantastic range of beers on tap, including Guinness of course. P.J.’s has been in Canberra for over 10 years now and over the years has built up a great regular clientele of local workers out for a quick lunch right through to others out for a dance on a Friday or Saturday night. P.J. 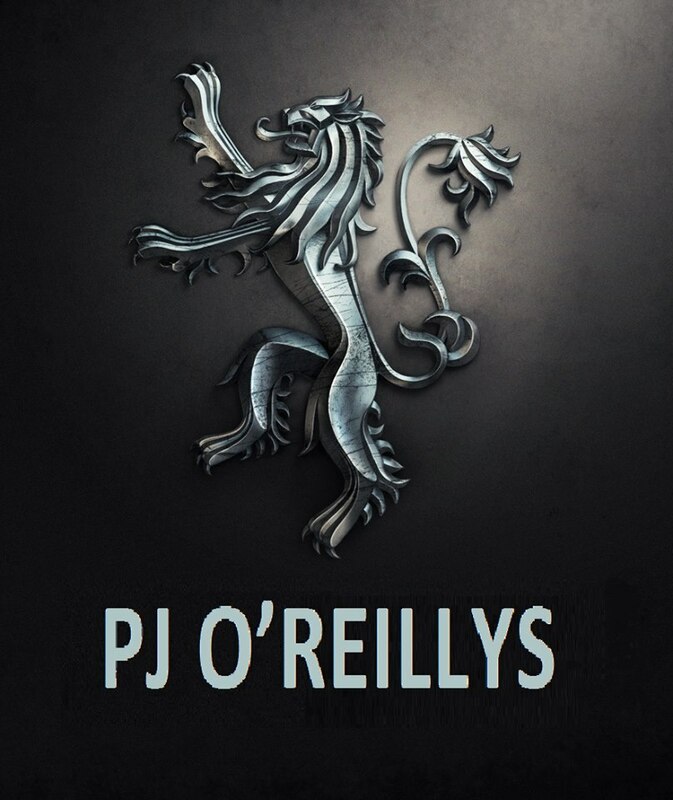 O’Reilly’s bar was designed and built in Dublin. 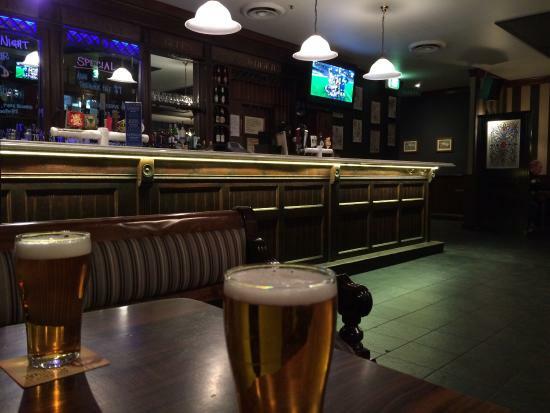 P.J.’s is a warm and friendly meeting place where Canberra’s locals and visitors come together to enjoy the warm friendly atmosphere, great food, all washed down with a nice cold beer or glass of wine in our fantastic beer gardens or in the comfort of The Olde Bailey Room or the Harp bar.